Michigan's top education official says he supports legislation designed to prevent schools from getting into financial trouble. 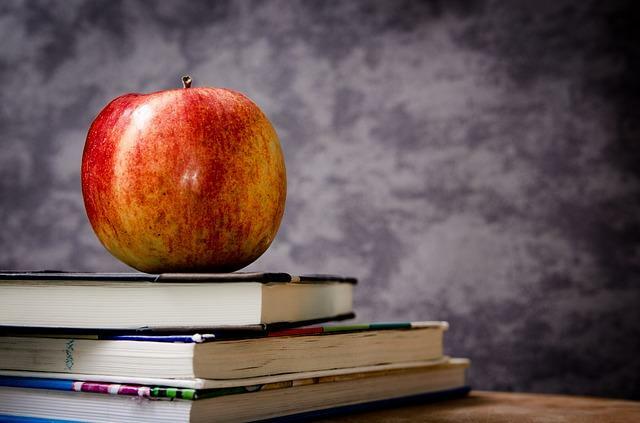 State Superintendent Mike Flanagan released a report Thursday showing the number of districts with budget deficits has not improved in recent months. He says legislation in the state Senate that would create a so-called "early warning system" for districts would help address the problem. The bills would free up money in state loans and bonds for schools that show signs of budget problems. Flanagan says the legislation is needed because schools in deficit also tend to fall behind academically. "There's great promise for it because it's certainly better than just waiting until it happens," he said. But he also urged lawmakers to put more limits on the bills. He says hundreds of districts would be flagged the way the legislation is currently written. "I think right now they have to reduce the number of factors so that you don't have 250 (districts) on call," said Flanagan. "You want a reasonable number that you're watching that are potentially deficit, not so many that you can't really do justice to it." Some school groups also worry that the bills would make it too easy for the state to appoint an emergency manager to a district. But some supporters of the proposed system say that is necessary to make sure districts cooperate. "Let's identify them early. Let's help them. And if districts are willing to blow through those red flags, well, then there's going to be consequences. And I think those consequences being out there will serve as a deterrent," said state Sen. Howard Walker, R-Traverse City, who is sponsoring some of the bills. The legislation got a hearing at the state Capitol earlier this week. Lawmakers decided to hold off on a vote to send it to the full state Senate so they could resolve some of the school groups' concerns. The state dissolved the Buena Vista and Inkster school districts last year after they ran out of money and were no longer able to operate.